Is an NBA exec sabotaging his team via anonymous Twitter accounts? There might not be a more fascinating tale told this year than the one that dropped Tuesday night about the president of the Philadelphia 76ers. It’s a single subject day here at The Cooler because there might not be a more fascinating tale told this year than the one that dropped Tuesday night via The Ringer. Disclose nonpublic medical information about Okafor and gossip about Embiid and Fultz to members of the national and Philadelphia media. *But wait, doesn’t that seem far-fetched? Why on earth would the executive for an NBA team do that? Well, on the second part that’s a good question. 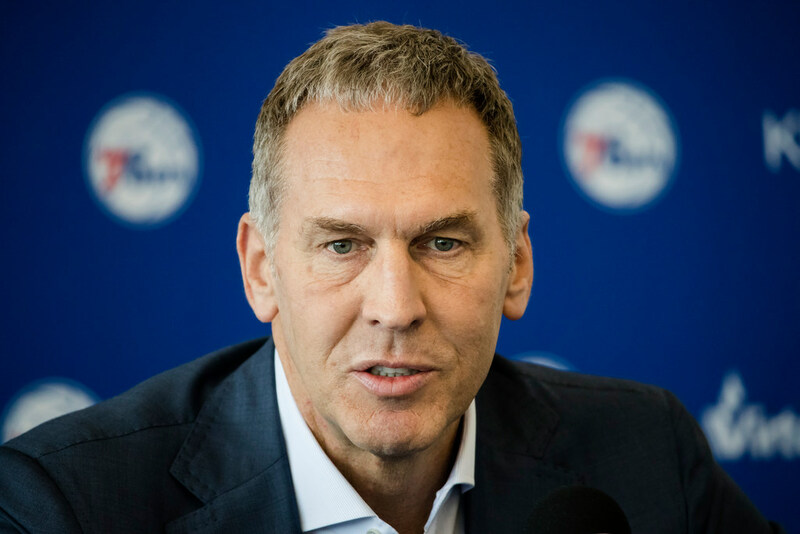 There seems to be no logical ground to do it other than perhaps jealousy that Hinkie and the players he acquired continue to get credit for the 76ers’ success even though Colangelo is now in charge. On the first part, it absolutely seems far-fetched. But if you read the entire Ringer piece, it builds a very strong case. Yes, Joel. The whole thing is insane. But that doesn’t mean it isn’t true. The human brain is conditioned to discredit things that it can’t fathom or process, which means we have to be extra vigilant about such things.